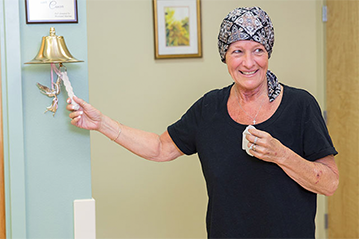 Celebrate the completion of milestones along patients’ cancer treatment journey. 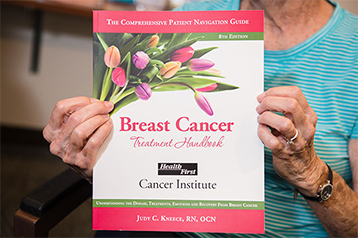 A guide for the many questions patients have following diagnosis at their fingertips. 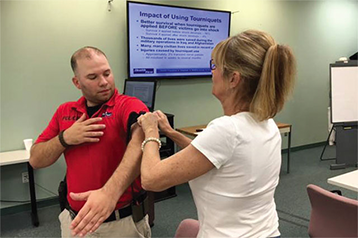 Through Stop the Bleed, more than 5,000 local residents and first responders have been trained in life-saving tourniquet application techniques. 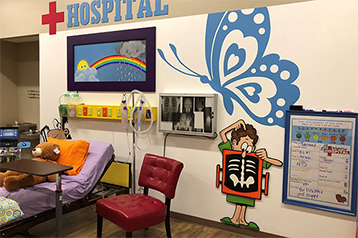 The new hospital play area will help grieving children process the loss of a loved one who stayed in the hospital or had medical equipment in the home. 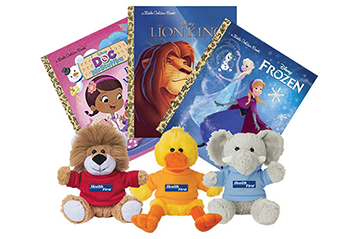 To help distract children from their pain or illness while receiving care in the Emergency Department. Four new beds for the NICU will allow an infant to rest and receive care in one space. 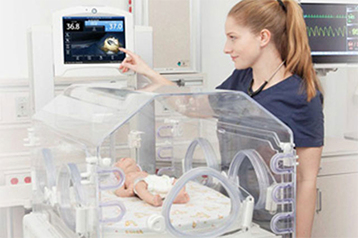 The lid of the incubator lifts straight up allowing physicians and clinical staff to treat without moving the infant. No one plans a trip to the Emergency Room. Often, patients and their families need to charge their phones. 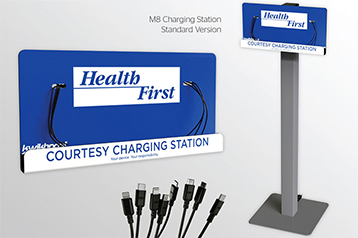 Now, they can with new cell phone charging stations in each of our Emergency Department waiting areas. 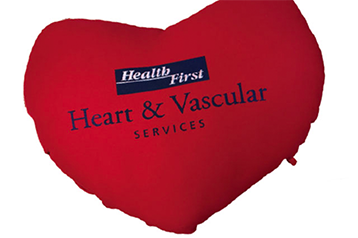 These specially-designed heart pillows are used by post-surgical cardiac patients to provide comfort and promote healing. 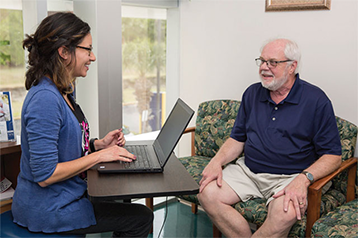 The Center for Family Caregivers provides support through small group meetings, holiday activities, educational materials and sessions, along with a variety of activities that can be done with caregivers and their aging loved one.